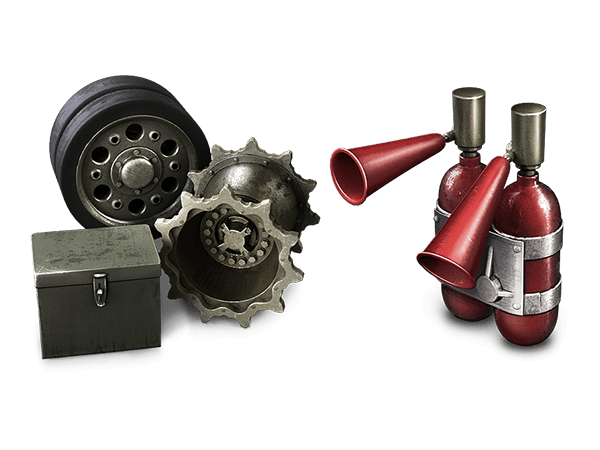 Twitch Prime and World of Tanks are back, with more great extras for you! You can catch them from 29 March to 30 April. 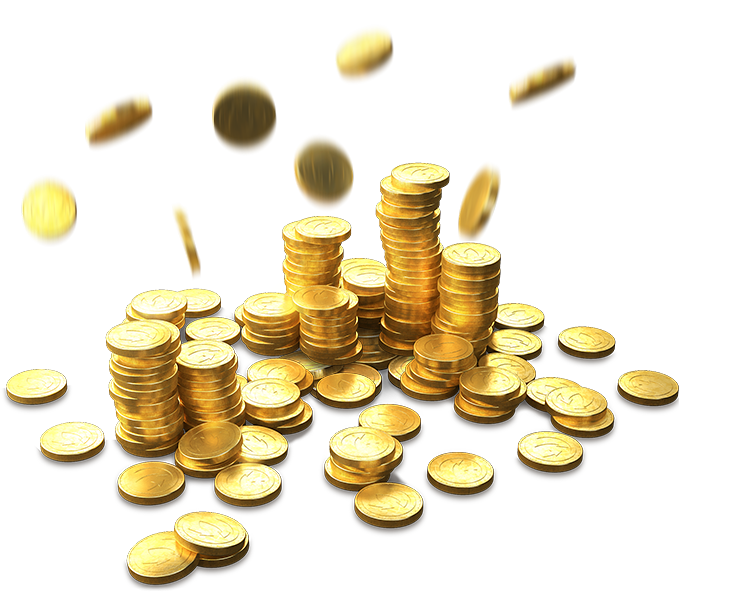 Take a look at the Charlie Package below to explore and claim your rewards! A unique Royal Hunter decal to show who's the true king of the hill. 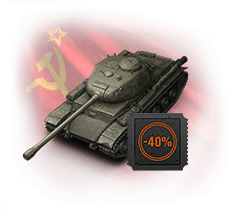 A special Stream Hero emblem to adorn your tanks with. 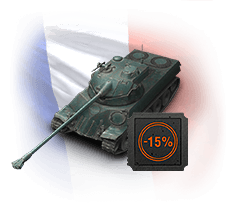 * You will get a nice discount on purchasing these vehicles with the start of the rental period - 15% discount for VIII Lorraine 40 t and 40% discount for VII KV-122 ! This year, we will be at TwitchCon Europe for the first time! Join us and meet your favourite contributors starting on 13 April, in Berlin. And if you can't make it, don't worry, we already have two streams planned for you, live from the event!